The recently released iOS 9.1 jailbreak by Pangu Team has made sure that there is once again great deal of focus and attention being lavished onto the jailbreak world and community. That limelight means that jailbreak tweaks like the recently released QuickCenter, which aims to bring additional power and functionality to the iOS Control Center, will once again start to get noticed and downloaded. Designer Sam Beckett recently produced a video of how he imagines Control Center functioning with the release of Apple’s iOS 10. And while this doesn’t exactly mimic that vision feature-by-feature, it does do a good job of bringing some of the ideas to reality. The concept here is actually simple; rather than simply using Control Center to toggle features on or off, QuickCenter brings additional menus and options through the use of 3D Touch that provide more power to the user. 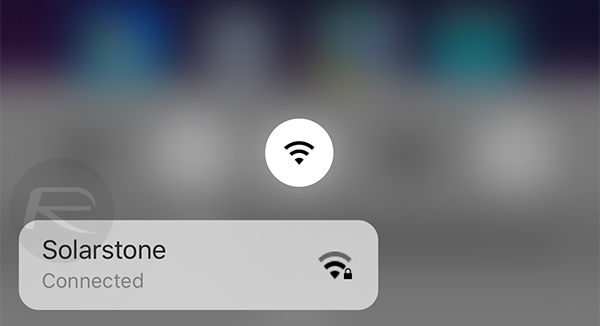 As an example, rather than switching Wi-Fi on or off, a 3D Touch on the icon will bring up Quick Actions menu to enable you to select a specific Wi-Fi SSID. 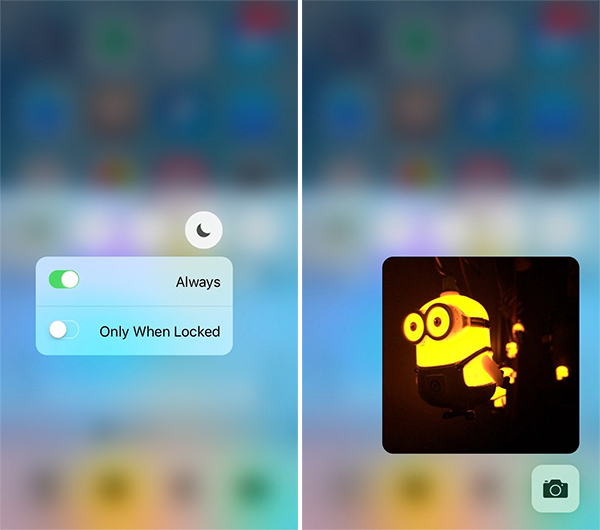 The same goes for other toggles, like Bluetooth, Camera, and Flashlight. Those with this package installed are also able to get an instant live camera view directly within Control Center to take photos without launching the full app, and can even switch between the front and rear cameras with a double tap on the view finder. This level of customization extends to the majority of toggles that live within Control Center, as can also be seen in the screenshots above and below. There’s also the ability to enable or disable these 3D Touch Quick Actions in Control Center from working on the Lock Screen for security purposes. While these Quick Actions are invoked using real 3D Touch on iPhone 6s/6s Plus, on older devices, the functionality is mimicked either through long press or “fake” 3D Touch. QuickCenter jailbreak tweak can be downloaded for $0.99 from Cydia under the BigBoss repo and is compatible with iOS 9. I can’t wait till a 9.3 jailbreak comes out. The more the wait, the more I savor the moment.